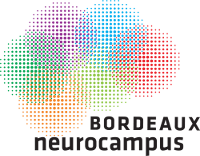 The Platform of Biochemistry and Biophysics of Proteins of FR Bordeaux Neurocampus includes the essential equipment to protein biochemistry and specializes in the production and purification of proteins and analysis of biomolecular interactions. 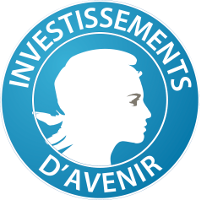 It proposes to the staff Neurocentre Magendie, Bordeaux Neurocampus and private companies, various services, including advice on the establishment and optimization of protocols. The Platform also provides users the high performance equipment in terms of centrifugation and analysis techniques. The Platform is on the first floor, room 100, of Neurocentre Magendie and consists of 4 rooms grouping centrifuges, analytical equipment and production equipment, and protein purification. A laundry room is present but does not depend on the platform.